Okay, I didn’t do it, but it reminded me of a true story I heard several years ago. 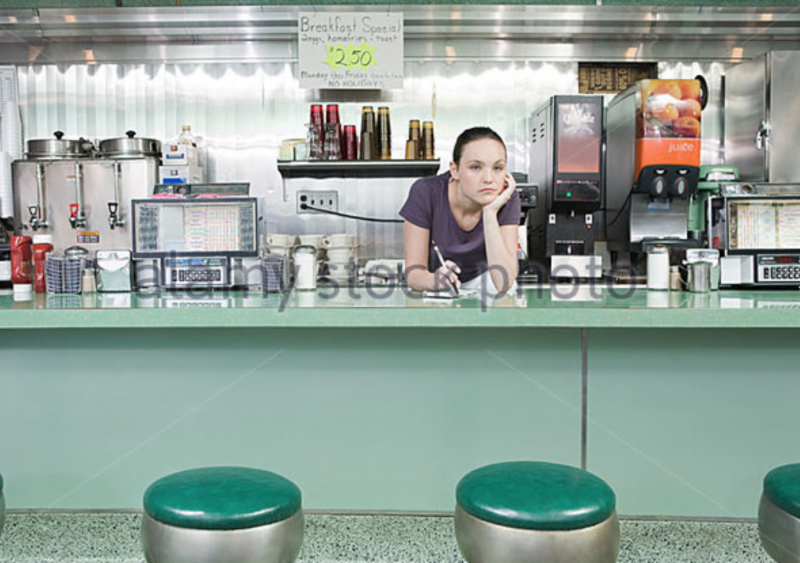 A minister was eating lunch at the counter in a local diner. The service was terrible. The waitress had messed up his order, and when the food finally came, it was cold. In addition, she was surly to the point of being rude. So, of course, she was shocked when he left her a $20 tip for a $5 meal. She caught up with him in the parking lot, knowing that he had made a mistake and handing him his $20 bill. The waitress hung her head, her shoulders slumped, and she broke into sobs. “You have no idea!” And she shared with him just a few of the burdens she was carrying. She was right. We have no idea! There is simply no way we can fully know what is going on with other people. We can “stop, look and listen,” but we have no idea about the stresses, the losses, the fears and anxieties, the wounds and hurts that others are carrying with them. “Sean of the South” recommends that we make a habit of “over-tipping” (not your therapist) but your wait staff. I agree. I know some customers are simply unable, but for many of us, it is money we will not miss and may mean a great deal to the recipient. Remember: We have no idea!